I watched the trailer first at home, before going to a local screening....and burst into tears. I knew I couldn't watch the whole film alone. I am so glad I went to the screening as the film is done so sensitively in the midst of such a tragedy. There were collective gasps as well as the box of tissue that was past around. Such mixed emotions of grief, appreciation, love and a sense of powerlessness ....yes, I can reduce the plastic I use to some extent, but with the vastness of the ocean, it's coming from many other countries as well! I'm amazed after seeing this film, that there are any albatross' left. Thank you again for this sensitive film. Apparently 90 percent of the ocean's plastic comes from 10 river systems, all in Asia or Africa. Heavily populated valleys that have a more immediate concern than recycling: survival. So we can recycle all we want in privileged North America; it won't solve the problem. It would be great if the film could be cut down to a very potent 40 minutes and shown up and down the Yangtze, the Hai, the Indus, the Ganges, the Congo, the Nile, the Mekong, etc. 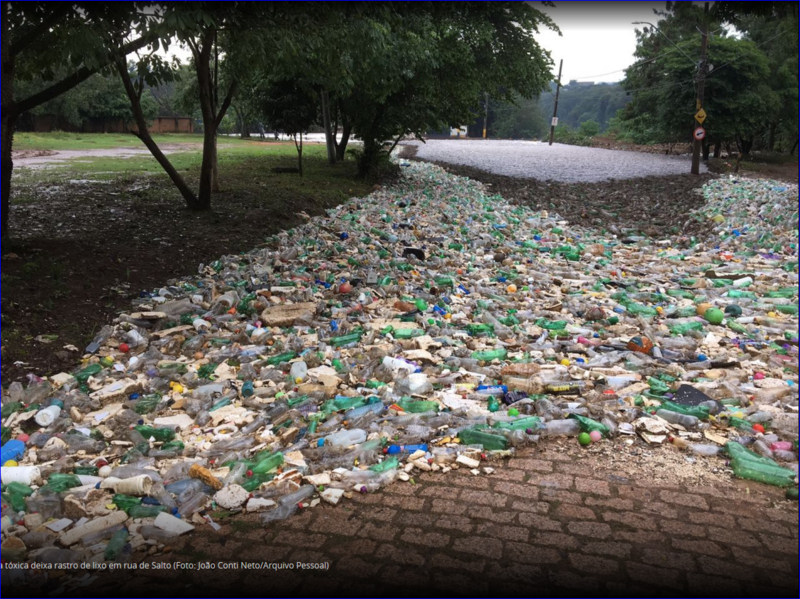 I think that in many other areas of the planet huge quantities of plastic continue to be discarded without care and going to channels, rivers and oceans. Look for example what happens when it rains hard in the largest city in Brazil, São Paulo, the photos show what lies in another city down the river. Photos that appear repeatedly in some newspaper of great local circulation, and, yes! 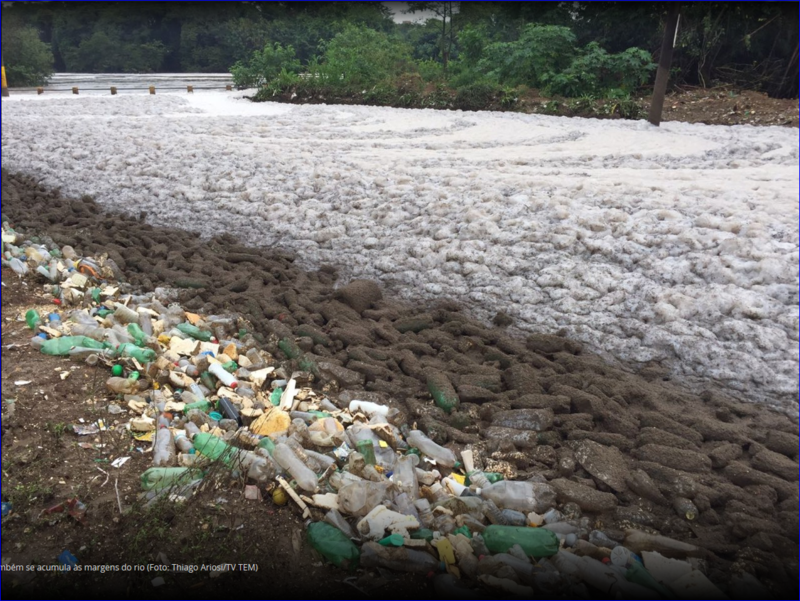 Believe or not there is a river passing behind all this garbage.